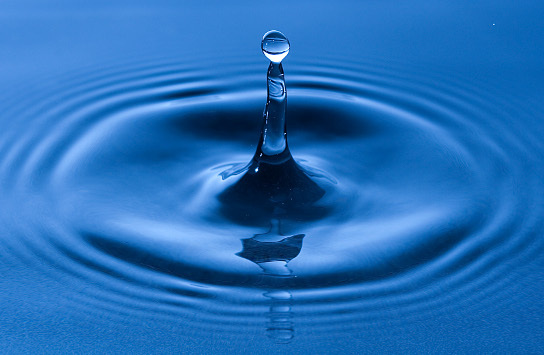 Mission For Millions joined our Mission to help provide access to “Clean Water for All by 2030”. This Mission was initiated by the United Nations. A big thank you to Mission For Millions’s team and customers for joining this extremely important mission on 24 October 2017. It's the most pressing fundamental human need with far-reaching consequences if it's not solved. "Together we can make an impact and change the course of human history." Vaughan. 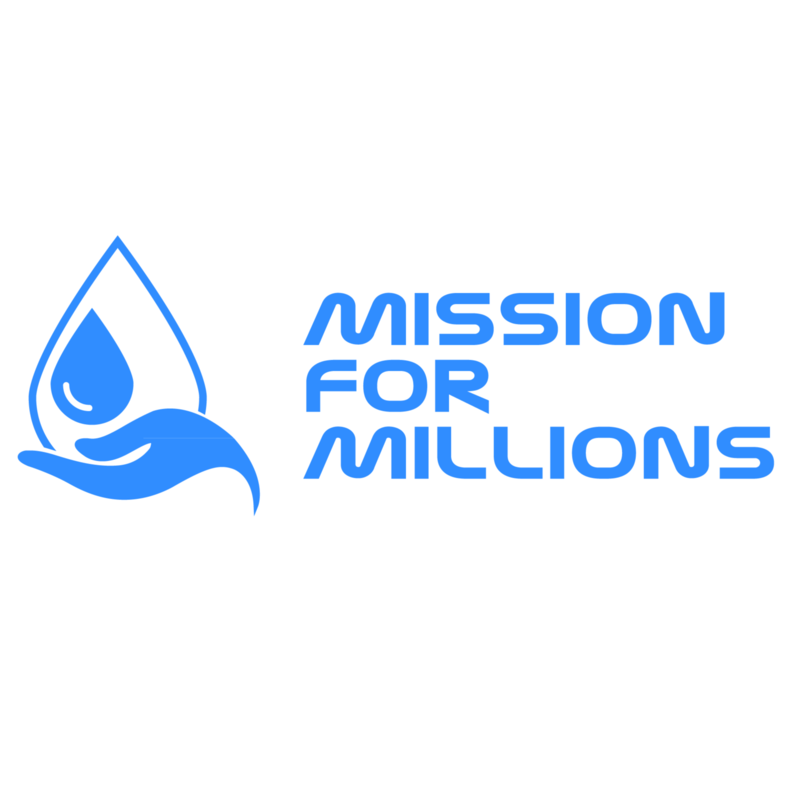 Mission For Millions [#MFM] is a not for profit, for-purpose organization that is committed to the Essential Need mission of ending extreme water poverty. Mission For Millions was founded by Vaughan Liddicoat, an Australian entrepreneur, speaker, and trainer. Each business, service, and product his affiliates businesses sell - will have a dedicated dollar amount or percentage from each sale go directly towards the Essential Need cause. "...We may not get to chose the choices, actions, or predispositions of others but we get to chose how we think and, therefore, act. As our modern society advances at a rapid rate it's the duty and responsibility of those who are living in a high standard to reach out and give back. Let's decide to make an impact together. Let's chose to be the voice of change, to bring happiness where there is darkness, and to sow seeds of awesome where there are none. It starts with you, it starts with us and it can only be now. You matter and what you do matters above all else." By supporting our businesses, pages, various sites, products, services and offers you are directly helping people all around the world through the alliance between Mission For Millions and EssentialNeed.org. Please donate now, using the button below.